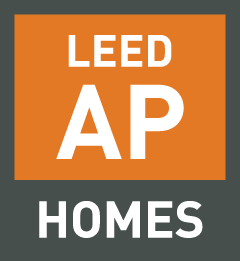 Our exclusive LEED AP Homes Flash cards give you a fast and easy way to learn the facts for your LEED AP Homes exam. All 200 flash cards are available in online and printable PDF format – and are instantly available. [testimonial_content] => "I feel very happy with the resource this package provided, both online test and the flashcards. They're really helpful for me to get my AP Home certificate. Thanks GBES." 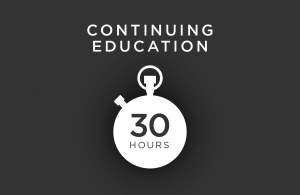 "I feel very happy with the resource this package provided, both online test and the flashcards. They're really helpful for me to get my AP Home certificate. Thanks GBES."